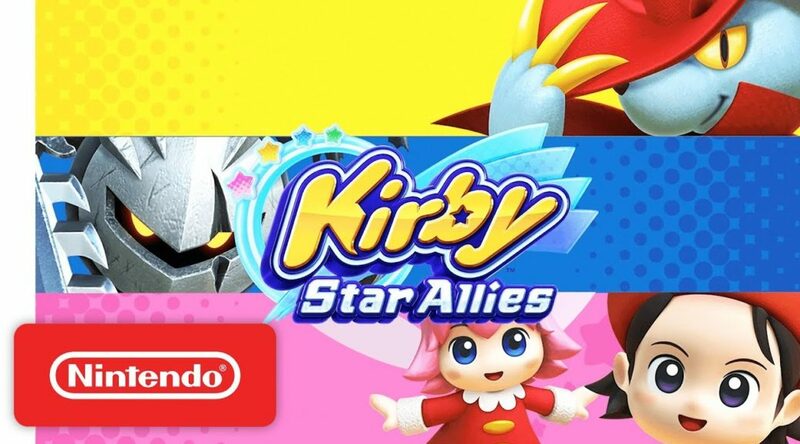 Nintendo of America has uploaded a new trailer introducing players the new characters that appear in Kirby Star Allies’ Wave 2 update. The Wave 2 update adds Dream Friends Daroach, Dark Meta Knight, and Adeleine. It’s now live on Nintendo Switch.